Our 100 year old Hotel consists of sixteen antique sleeping rooms, four antique suites, twelve motel rooms, our recent addition, The Scotts' Cedar Street Addition with 4 sleeping rooms and the newest addition to the Historic Virginian Hotel the The Virginian Motel consisting of 20 motel rooms. 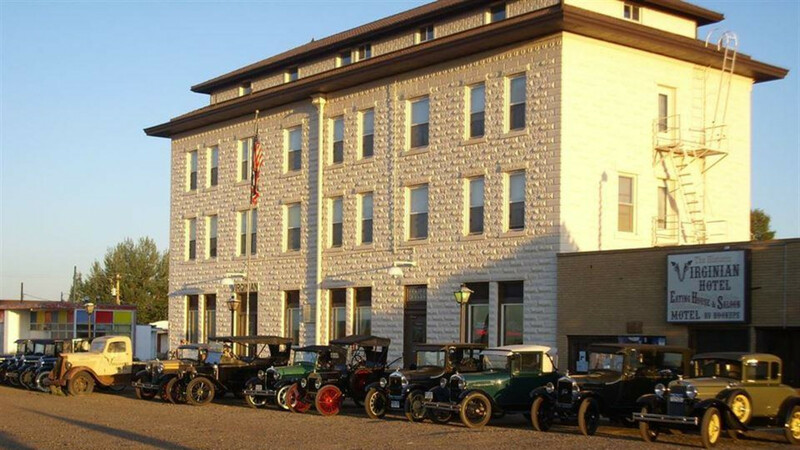 Additional features include the Eating House, "Back 40", the Shilo Saloon, the Owen Wister dining room, and the famed Owen Wister suite. How the West was, is here.